Today started off with a gorgeous run around clapham common, just as the sun was rising. I then cycled to the post office, before heading to work! I have my baby bike back, and I can’t tell you how happy this makes me! After work I met up with the lovely Rach, who is staying for the weekend. 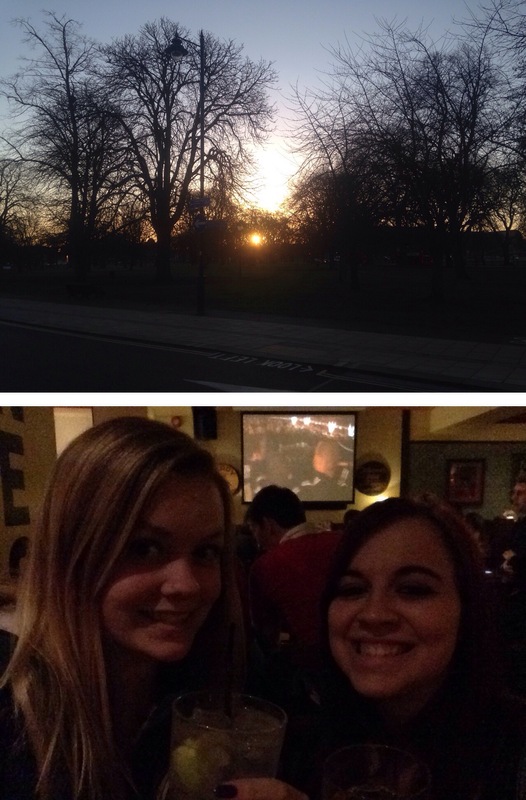 We popped out for dinner, a couple cocktails, and then watched the rugby. Perfect Friday!